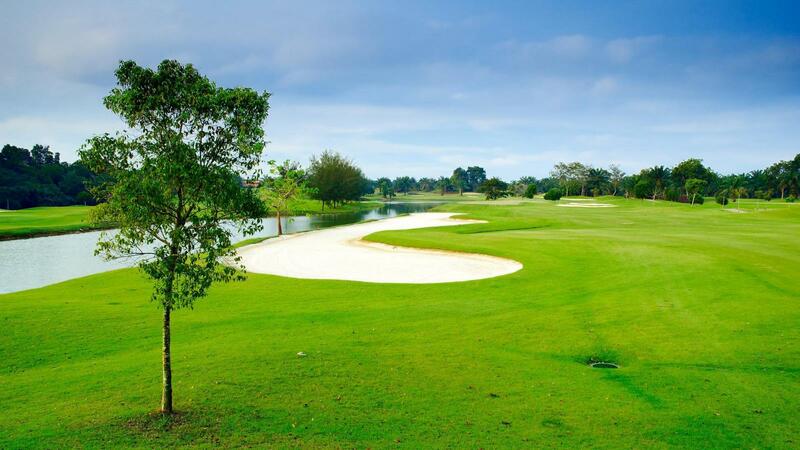 Playing golf at Tanjong Puteri Golf Resort offers a great test for both beginners and professionals alike. 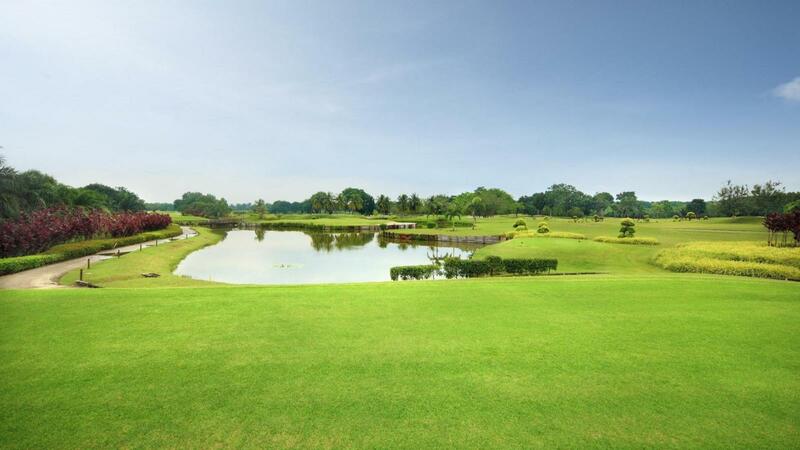 Regarded as the Best Golfing Experience in Johor, the resort offers three diverse yet stunning choices. Three championship courses were cut from the undulating slopes of oil palm plantation. Designed by internationally known designers Max Wexler and Akira Mamiya, the emphasis was to preserve nature and protect the environment. The intricately landscaped and manicured courses mix with regular blend of natural forests, mangroves and waterways, giving a feel of being one with nature. It is not exceptional to see natural life on the course. To add to the golfers’ enjoyment of the game, all three courses are buggy accessible. Fairways and greens were in excellent condition. The staff were great and the cost is fair. Very beautiful course and well maintain fairway / buggy track. 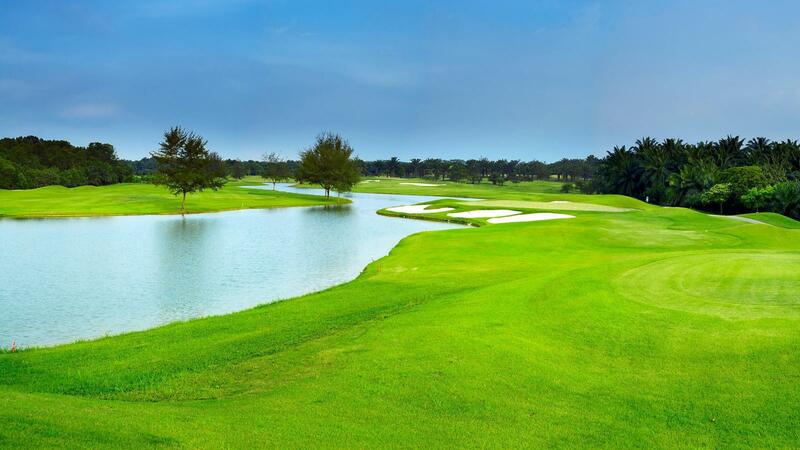 The Tanjong Puteri course (plantation / Strait) is best of best in JB. I want to recommend this golf resort to my friends and business partners. Picturesque and well laid out. Condition was fair but not prime. I just can say " Very Good"